A traditional friendly welcome awaits you at The Salisbury Arms Hotel in the heart of Hertford town. The perfect place to Drink, Dine and Sleep. Conveniently located with excellent transport links by train (direct to London Moorgate, Finsbury Park, Old Street and Liverpool Street), bus or taxi and with parking for guests. 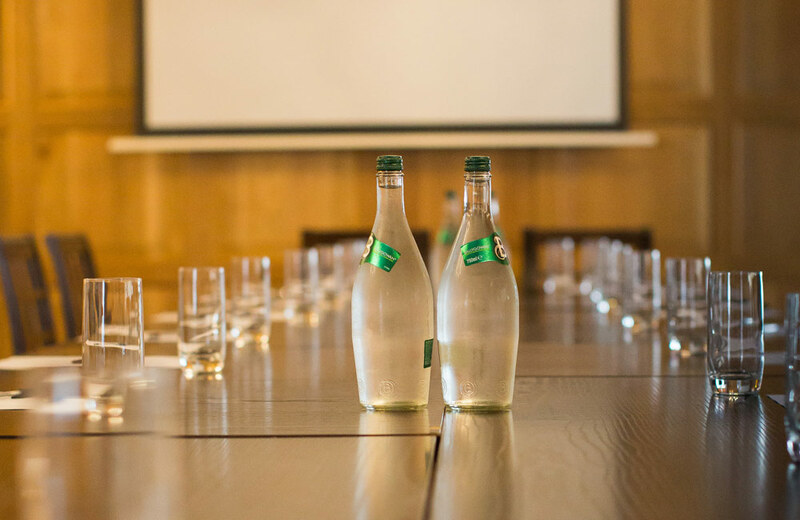 We have a number of areas and rooms that we can make use of for you, ranging from the bespoke event room Olivers, through to our restaurant, Cromwells, named after Oliver Cromwell, who was rumoured to have stayed at The Salisbury! 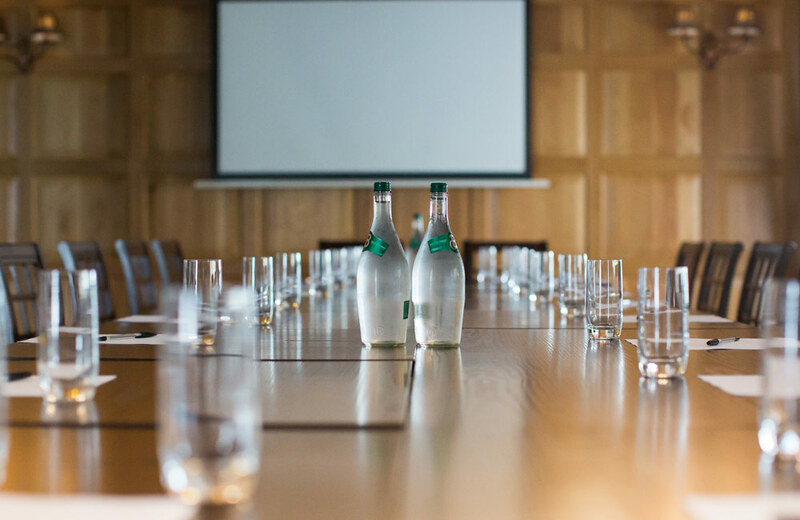 Olivers is the ideal professional feel meeting room, fully adorned with overhead projector and screen, free and secure wi-fi, all enclosed in a fully air conditioned environment with bespoke views of Hertford town centre. The Salisbury hosts a professional events and kitchen team, who will work with you to create the perfect menu and drinks packages. Our team will be delighted to discuss your individual requirements further. 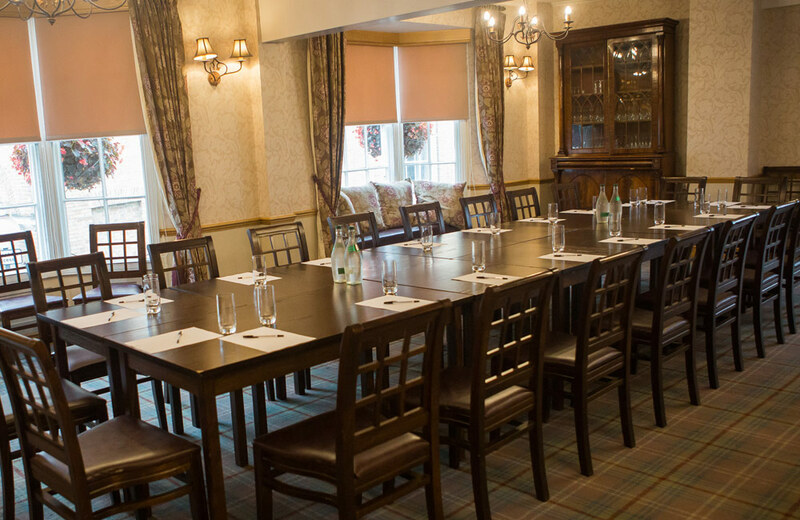 Business or pleasure, The Salisbury has a room fitted for any purpose from a seriously relaxed gathering to an unforgettable event. 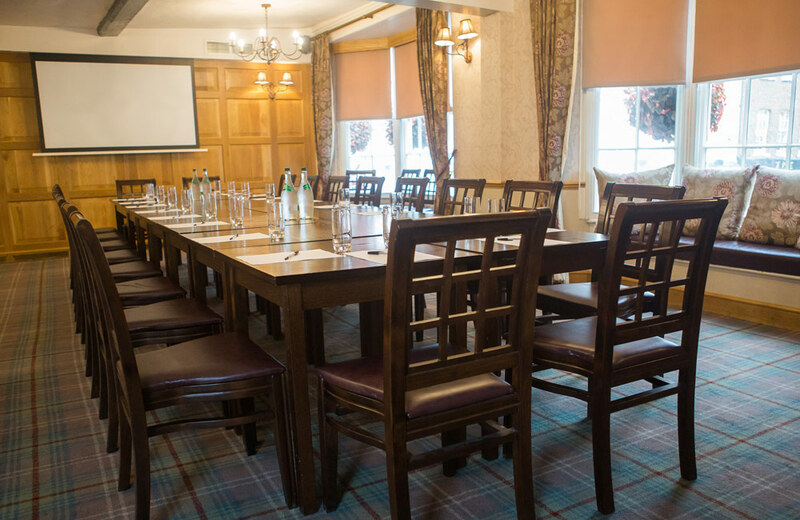 Our attentive team are always prepared to cater for all requests with an aim of making this the perfect function for you. Download our function pack above, and get in touch to organise a viewing of our venue.